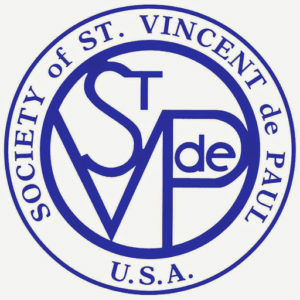 Maybe you would like to help with the weekend or weekday liturgies. We have a wide variety of service ministries at Ascension as well as outreach ministries. Ascension has two councils that provide guidance in meeting our Parish Mission. There are many other organizations that meet or serve here. Check them out. 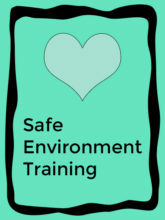 All volunteers in any ministry will need to complete Safe Environment Training. Check the Ministry Contact List for the contact person to each ministry.